Clearly, Rachel Martin likes to play with her food. 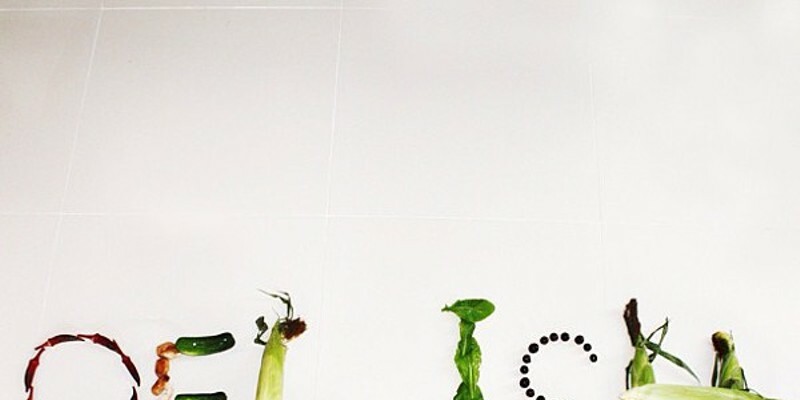 I recently caught this local designer making edible art with her CSA on Instagram. The second annual Big Brew Ha, which took place at the Mint Museum Uptown on Friday, April 27, was held to benefit the historic St. Peter's Church of Uptown Charlotte. 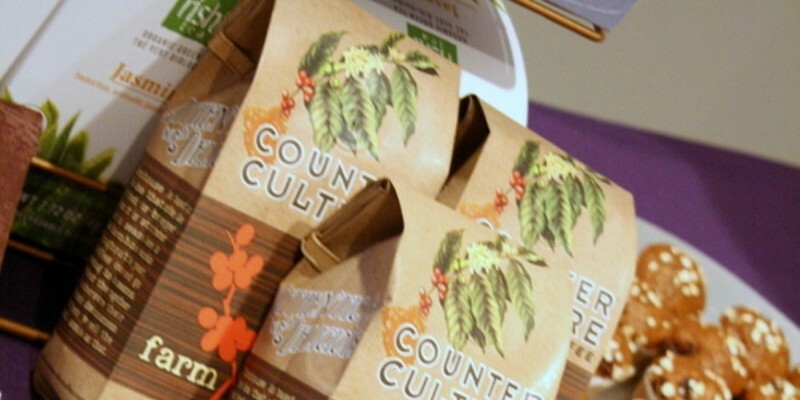 Coffee was brewed upon order using the pour over method by Counter Culture Coffee, from Durham, N.C. The folks from Not Just Coffee, a coffee stand in 7th Street Public Market were also there assisting with the brewing. 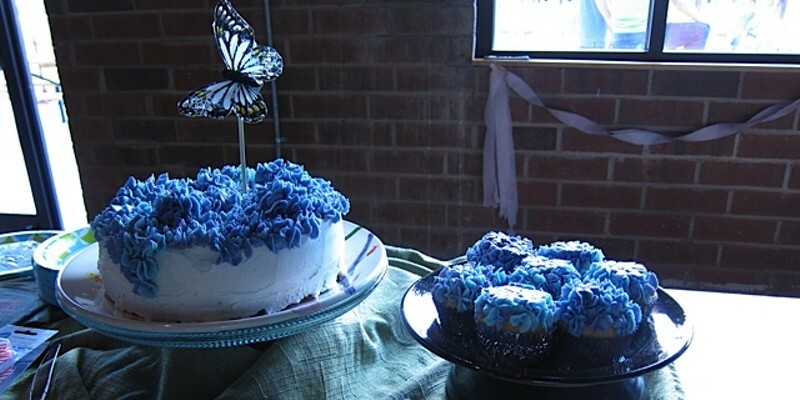 So I just have to share ... check out the cake my boyfriend made for my birthday party held at VBGB Beer Garden (who were so nice to let us have a private area and party it up last week). Impressive, right? 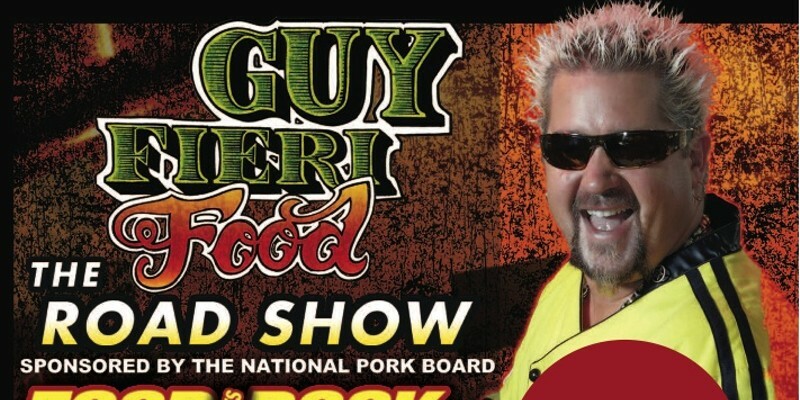 Guy Fieri and his bleach-blond hair are rolling into town Wednesday, May 18. He will be hosting his Guy Fieri Food Road Show at Ovens Auditorium. 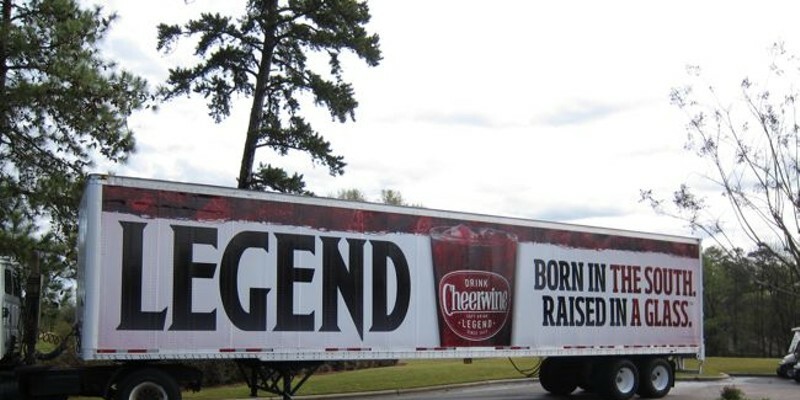 Cheerwine announced some exciting news for the company during an event held at the Salisbury Country Club yesterday, April 5. The 94-year old brand based out of Salisbury, NC, announced a new website, a new advertising campaign, more partnerships, and new markets in which they will be available (specifically Tennessee). 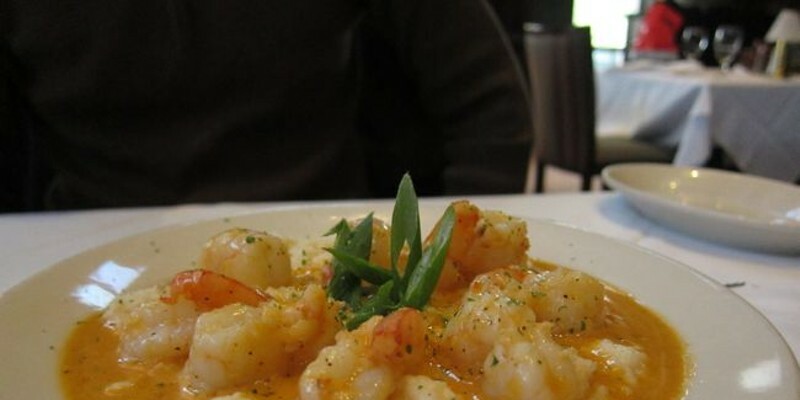 Ruth's Chris Steak House is now offering Sunday brunch. Available at both Uptown and SouthPark locations, the brunch features starters, brunch selections (french toast, eggs benedict, etc), entrees (if you want to go for a steak), and a la carte sides. Killington's up in Huntersville calls itself a "gastro pub." What does that mean anyway nowadays? 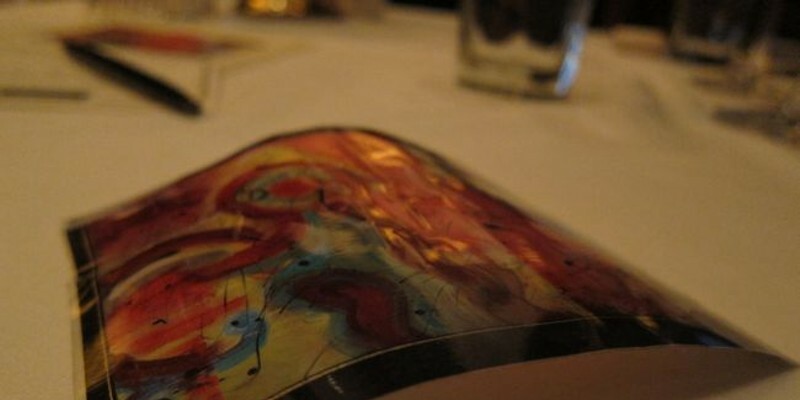 The Capital Grille kicked off their second annual Artist Series this past Monday featuring a 2007 Cabernet Sauvignon. The limited-edition wine, specially made for The Capital Grille, was designed by Atalon Vineyard's winemaker Thomas Peffer and The Capital Grille Master Sommelier George Miliotes. Thanks for playing, everyone! 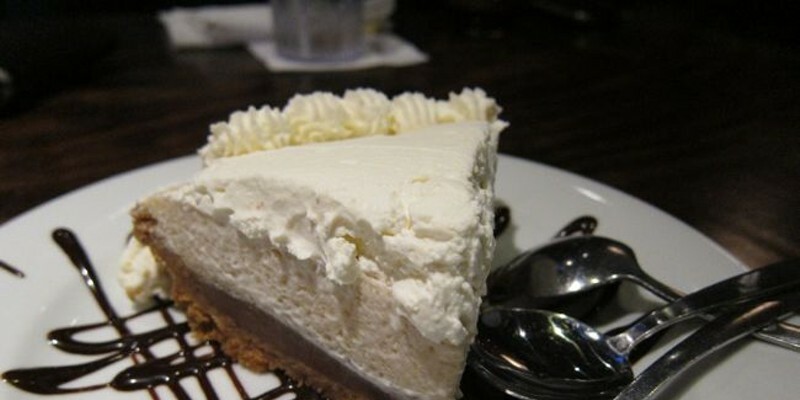 I received a bunch of tasty emails in which you shared with me your best recipes in response to the Yoforia gift card contest I ran last week. 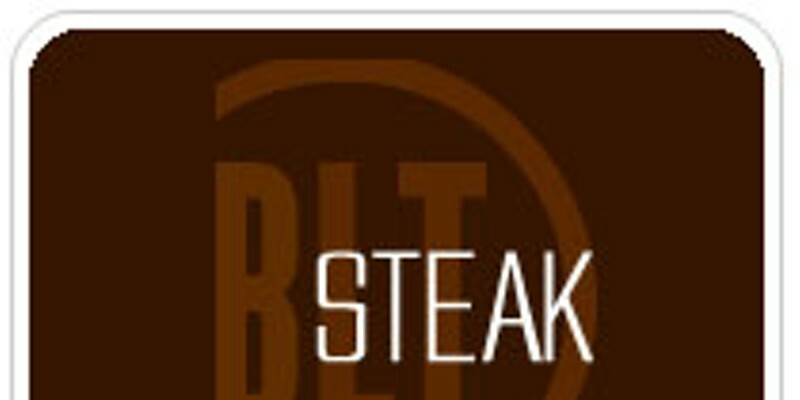 BLT Steak is celebrating its birthday on March 3, the birth date in 2004 of the original BLT Steak in Manhattan. Visit the BLT at the Ritz here in Charlotte this Thursday to get special birthday deals like filets, rib eye and New York strip steaks, Dover sole and signature blackboard main courses for a special price of $33.04.